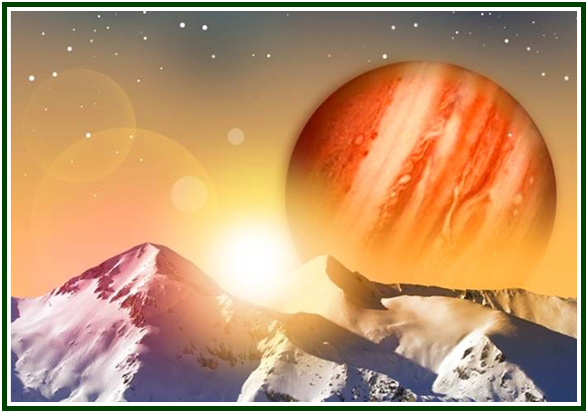 Jupiter gives us confidence in Life; Saturn transmits prudence and perseverance. One invites transcendence; the other one demands respect for order and structures, and lets us know how best to build on firm soil. The two teachers work in unison with the rest of the solar system: our celestial village is an esoteric school – a school of souls. “Souls of the Stars – Universal Heliolatry”, “Collected Writings” of H.P. Blavatsky, TPH, USA, volume XIV, see p. 335. 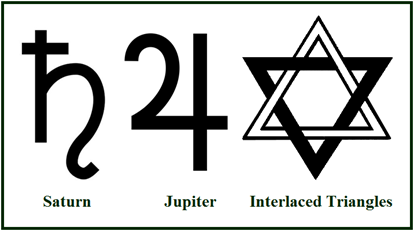 “Collected Writings”, H. P. Blavatsky, TPH, volume XIV, p. 339, text entitled “Souls of the Stars – Universal Heliolatry”.